Friday’s programme began with a keynote by Dr Angeline Lillard, who shared the implications of her research on the impact of Montessori education with the audience. Afterwards there was opportunity to reconnect over drinks. Saturday started with the Affiliates meeting, where the 4 new AMI Affiliates from Portugal, Latvia, Nigeria and Colombia introduced themselves, followed by presentations of other Affiliate Representatives on strategies for amplifying impact. 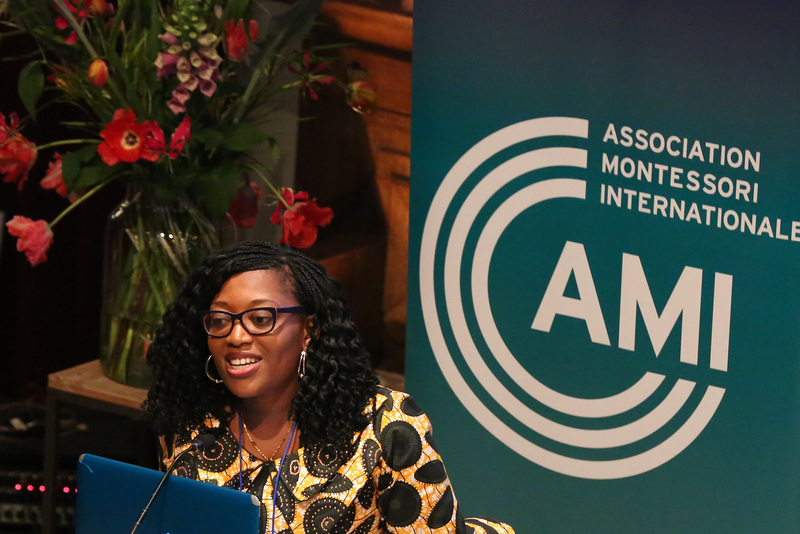 The afternoon programme consisted of the Annual General Meeting, which included an overview of AMI’s activities and innovations throughout the year. The day was concluded with a presentation by Dr Eddie Brummelman on Socialisation of the Self. Sunday’s programme focussed on research, with a number of scholars sharing their work. 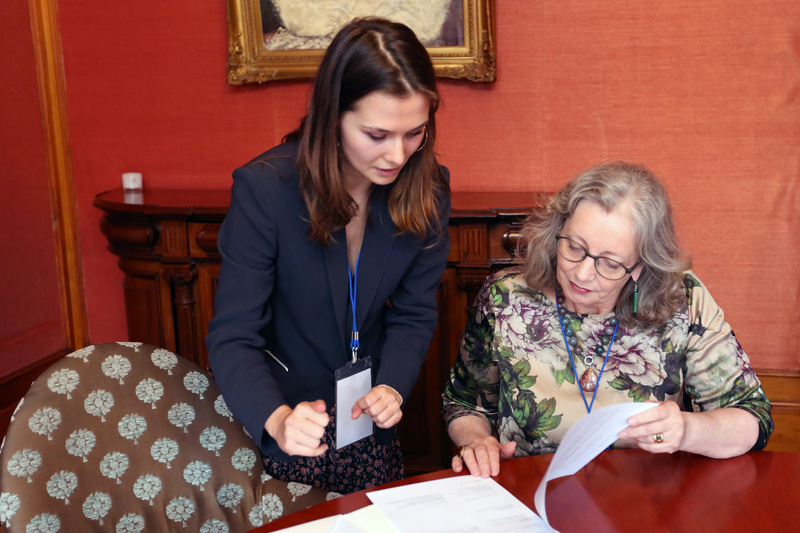 For the first time, the AMI Research and Development Day was held on Monday 16 April, which provided interesting and new insights for all the attendees, with a shared way forward to consolidate Montessori research. It was an insightful weekend with lots of food for thought and many opportunities to build relationships and explore collaborations with those committed to Montessori education from all parts of the globe.